We are HUGE Internet Shoppers. We’ve been doing this since Amazon began its website. We are embarrassed to admit that we have made online purchases that were not what we wanted or expected. We failed to learn enough about the product before we bought and many times we were just spinning our wheels and wasting time because we did not know how to find the best product . Learning from our mistakes, we are the owner of lots of products and thought we should make buying products a lot easier. Now that we follow a method, we are experiencing buying success. This new shopping process brought us to building this website to share our research results. It is very rewarding to use our product buying and experiences to help others. We like to research products, compare them and recommend the best based on the facts we discover. 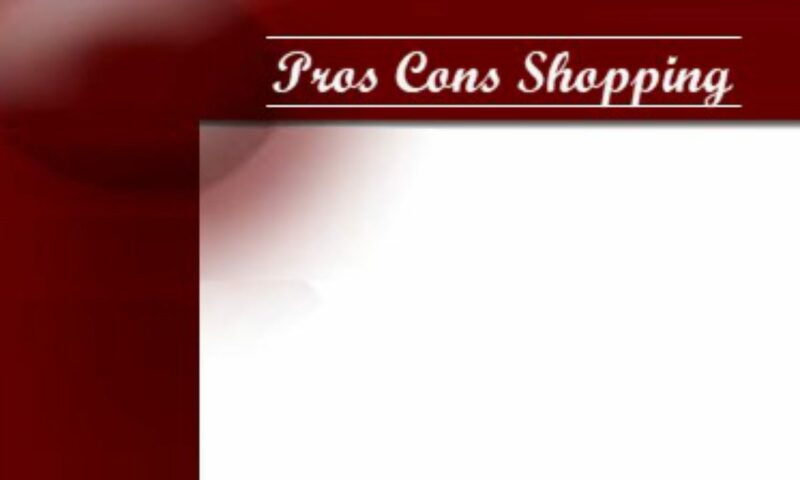 So we do hope you will find Pros Cons Shopping helpful in selecting the best products for yourself, your loved ones and your home.